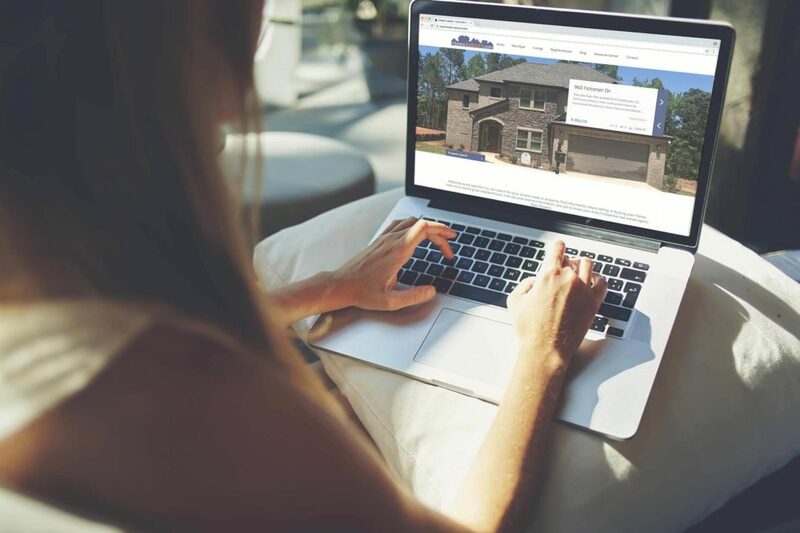 Ryan Roberts approached us in need of a custom real estate website to showcase his listings and promote him as a reputable source for real estate-related needs in the Auburn-Opelika area. 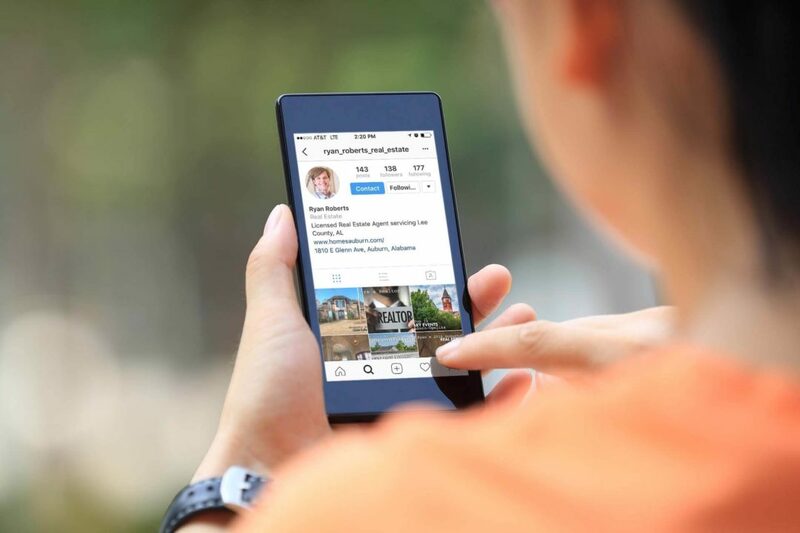 With Ryan, we created the “Ryan Roberts Realtor” brand, which has since gained a following from its website to its social media channels. 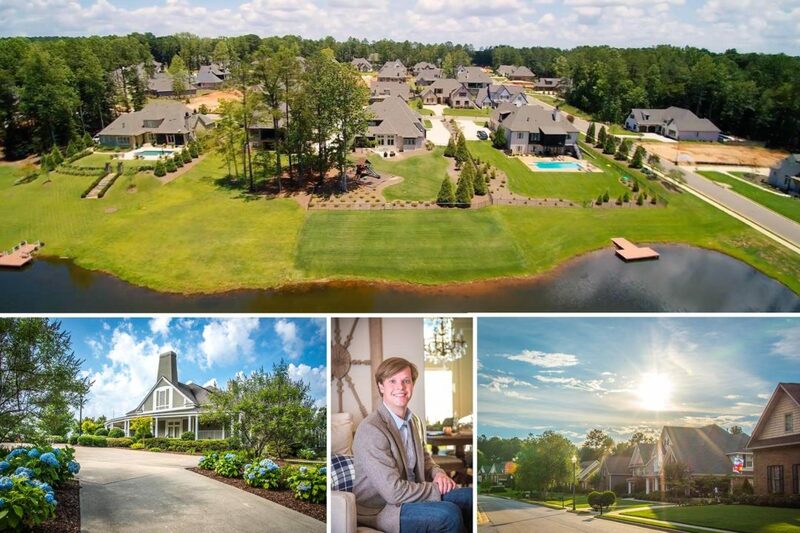 Through the RyanRobertsRealtor.com blog, Ryan has grown to serve as a resource for not only buyer and seller needs, but for those who are new to the area and looking to learn about the community. 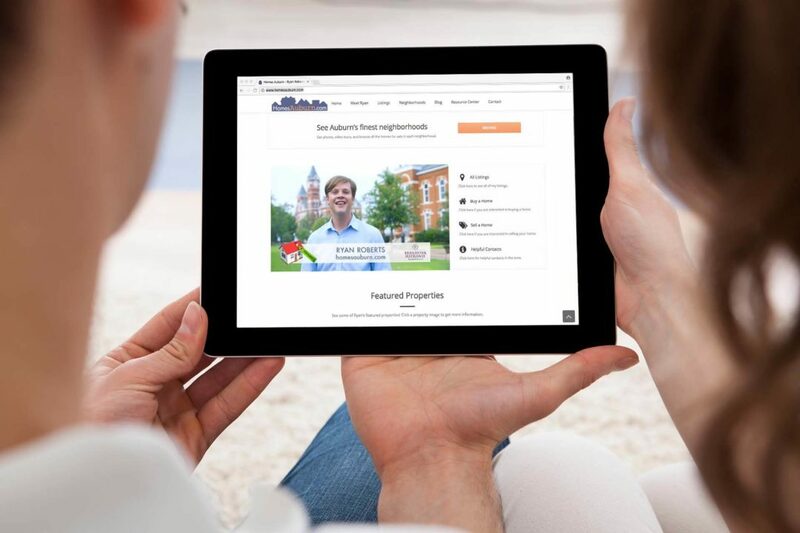 We also worked with Ryan to produce a series of 10 “Neighborhood Spotlights,” each one using aerial drone footage, motion graphics and professional videography and photography to highlight the amenities of each respective neighborhood.